A Set of Thatcham Approved Alfa Romeo Locking Wheel Nuts. These Thatcham Approved Locking Wheel Nuts will help prevent theft of your Alfa Romeo Alloy Wheels. 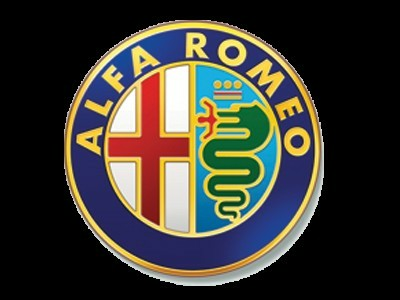 Suitable for Alfa 159, Brera and Spider.